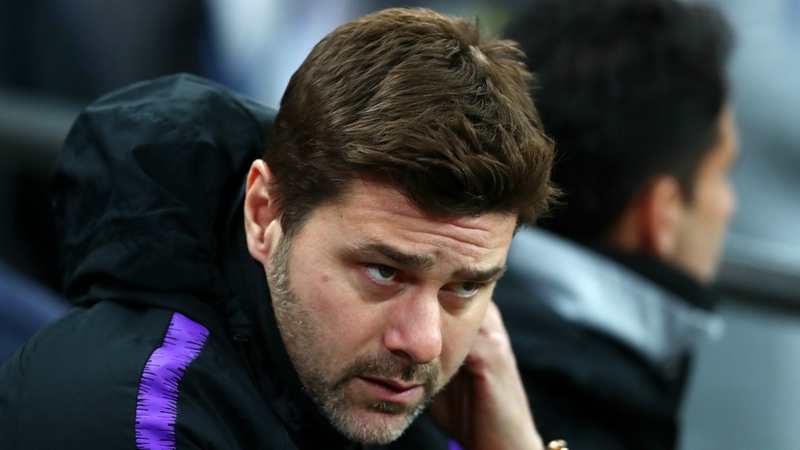 Tottenham manager Mauricio Pochettino claimed he was “embarrassed” at having to play one day later than Borussia Dortmund over the weekend. 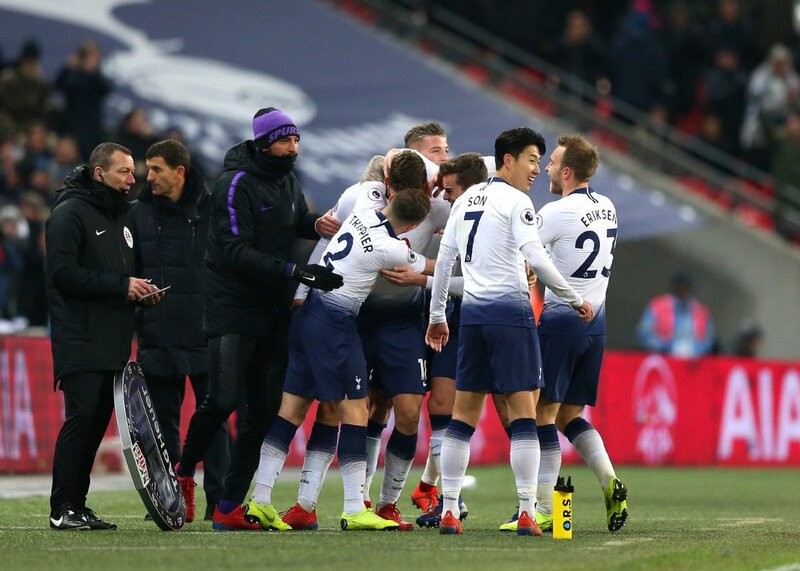 The pair meets on Wednesday in the Champions League round-of-16 first leg at Wembley, with Spurs playing Leicester on Sunday, compared to the Germans being in action a day before. The manager added that the team would compete despite having less time to prepare for the game. The Argentine was perplexed at the scheduling of the Leicester tie given we did not have any game in midweek either, unlike Dortmund. 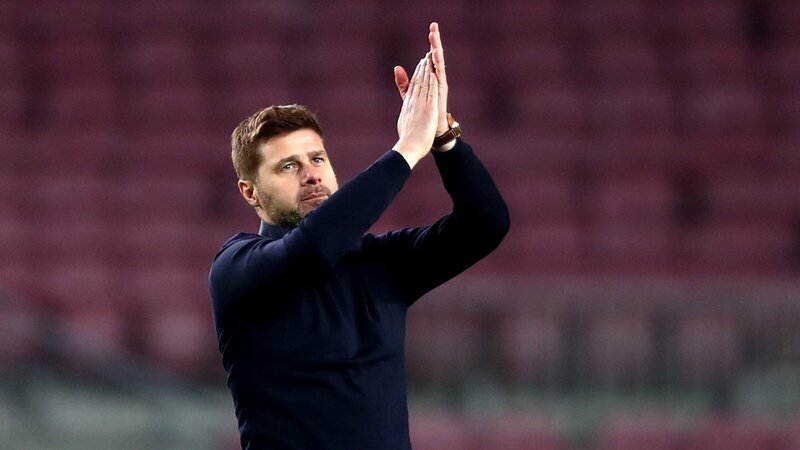 Pochettino also highlighted how teams in other European league get time off during Christmas, while in England there is no winter break. The manager did not want to use this as an excuse and asserted on the fact that his side have the quality to beat Dortmund. Spurs should come into this tie high on confidence after another tough win. We expect this to be a high-octane clash between two attacking sides on Wednesday.